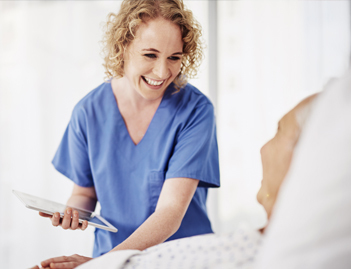 The success of initiatives to improve patient safety and the patient experience or increase efficiency are often dependent on frontline nurses executing and sustaining these new, innovative approaches. 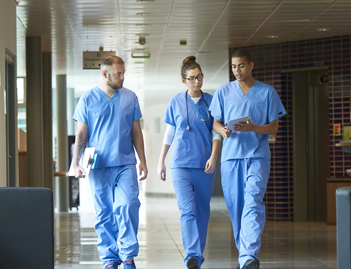 Amid these changes, hospital frontline nurse leaders must be equipped with the skills to validate clinical bedside behavior, offer developmental feedback and oversee staff development. We will help you address the challenges you face, so you feel equipped to lead amid change. 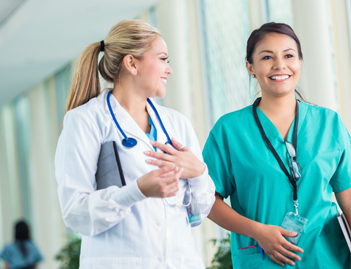 The Frontline Nurse Leader Boot Camp is an immersive, two-day event that will highlight the skills you need to elevate the performance of the clinical bedside staff. At this interactive boot camp, we're bringing leading-practices to life through hand-on activities including lab time to practice skill validation and coaching of key hospital clinical behaviors including AIDET®, Hourly Rounding® and Bedside Shift ReportSM. 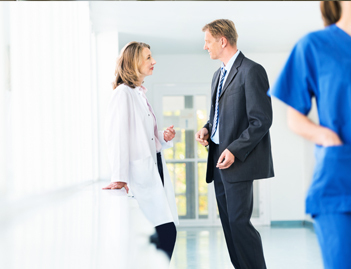 We'll also discuss patient communication boards, shift huddles, leading from the middle and mastering competency assessments. The boot camp promises to promote learning and advance your 'leader as coach' skills equipping you to be a better leader who can empower staff to be better nurses. 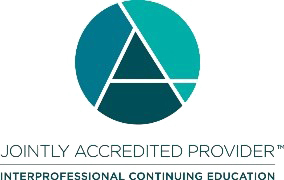 Studer Group has designated the Nurse Leader Bootcamp activity eligible for 14.25 CE credits. See the CE Credits page for more information. Price: $1495 For Studer Group partners with special pricing, your cost per attendee will display once you begin registration. Special rates may be available to federal employees and Huron clients. Reach out to us at conferences@studergroup.com for more information.